Here’s episode 69, Art Waves, the third of three Theatre Intangible presentations, performed live at Gallery F on August 27th, 2011. The performances all sought to bridge the gap between science and art. Check out the previously-released Brainwaves and Space Waves. Art Waves features Craig Schenker on saxophone and Jamison Sevits on trumpet. Their performance is new interpretation of Steve Lacy’s song cycle Tips, composed in 1979 for voice, soprano sax, and alto sax. 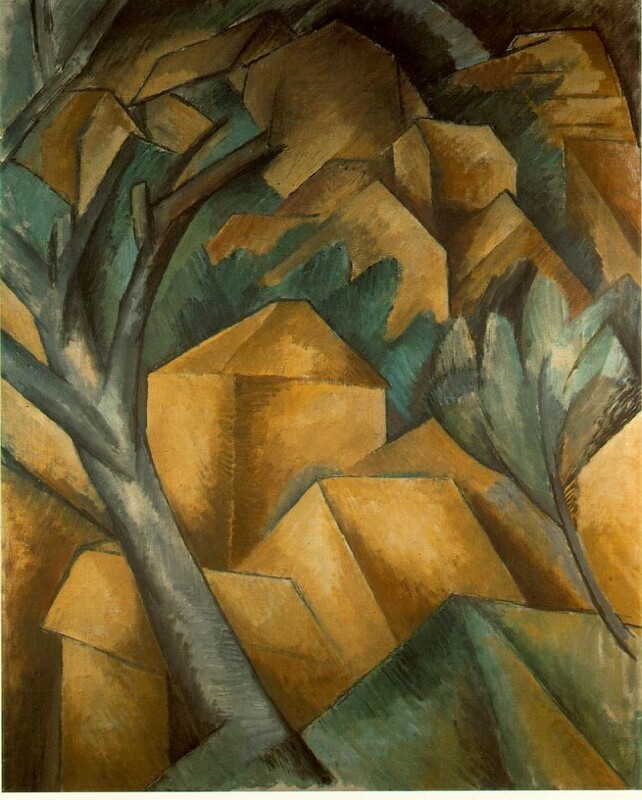 The pieces were responses to text selections from the notebooks of painter Georges Braque. These are aphorisms, speculations, observations, but especially, advice to himself as an artist, and to all other artists. Last year, I took fourteen of these phrases, and set them, in a chosen order, for voice and soprano and alto saxophones. Illustrated by the improvised sections, the result is a sort of ‘casebook cantata’, and a working examination into the nature of free play, in this case between two saxophonists, but also about preparation and spontaneity, and of music and information. 1. We will never have any peace. The present is perpetual. 2. I want to be in tune with nature rather than copy it. 3. Art is made to trouble. Science reassures. 4. Limited means lead to new forms, invite creation, make style. 5. Echo answers echo. All is repercussion. 6. With Age, art and life become one.